The first 'Expanding Fields' cross-university workshop was held in November 2011 and tested Krauss' seminal expanded field diagram to explore what sculpture is, can be, and could be, in our current social, political and cultural context. The intensive four-day programme included walks, talks, performances, testing, making and presenting. 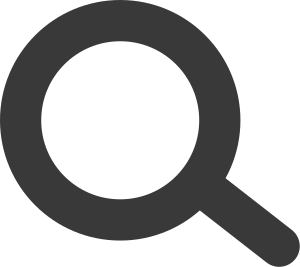 Participants came from fine art, graphics and theory undergraduate courses at Wimbledon, Chelsea, Camberwell and Central Saint Martins. 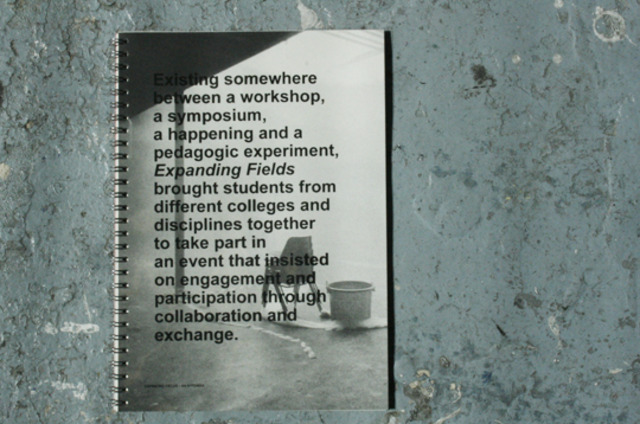 A publication 'Expanding Fields - An Appendix' was the documentation and response to the workshop written and designed by the participants, edited by Alison Green and Anna Hart.